 The State Championships will be held in Lincoln on April 30, 2016 at Parkview Christian School Gym, anyone interested in volunteering to help please contact Steve Davenport and/or myself.  Anyone or a group of people interested in submitting a meet bid for the 2017 State Championships please let me know.  Anyone interested in running for or wanting to nominate someone to be the next State Chairman, for a 3-year term, please also let me know.  The State Records have been transitioned from GoHeavy.com to the National website database. There was a glitch in the transition and I am working on getting it resolved. The state records from the Clash meet will be updated ASAP.   On January 1, 2016 the official USA Powerlifting Nebraska website transferred to the new domain name: http://usapowerlifting-nebraska.com, please update your favorites to include the new domain name link. 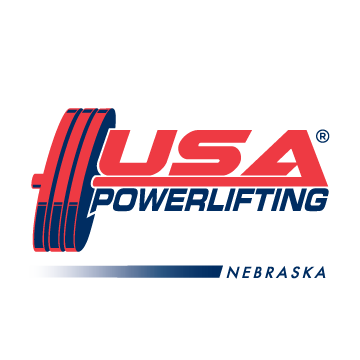 The previous domain name of http://usapl-nebraska.com will continue to redirect you to the website until mid-November when the old domain will not be renewed. Is there a link to access information and registration for the State Meet? I’m not finding anything on this page. The entry link is in the “upcoming events” tab on top of the web page.